Anthony sits down with Katherine Paul aka Black Belt Eagle Scout. 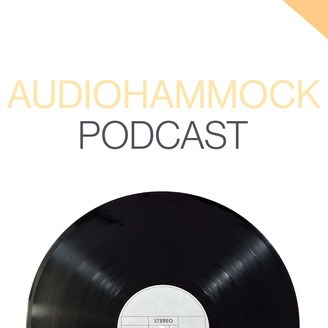 Audiohammock Podcast #105(B) - Treefort Music Fest 2019 Recap Part Two! 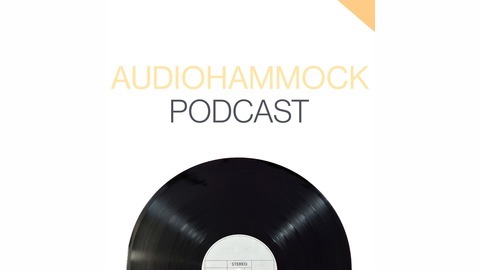 Audiohammock Podcast #105(A) - Treefort Music Fest 2019 Recap Part One!